Temple B’nai Israel in Easton, Maryland, moved into its current location in September 1951. At the time, there were approximately 50 members. Despite the fact that Easton, an Eastern Shore town, has a transient and seasonal population, by 2018 the congregation’s membership has quadrupled. 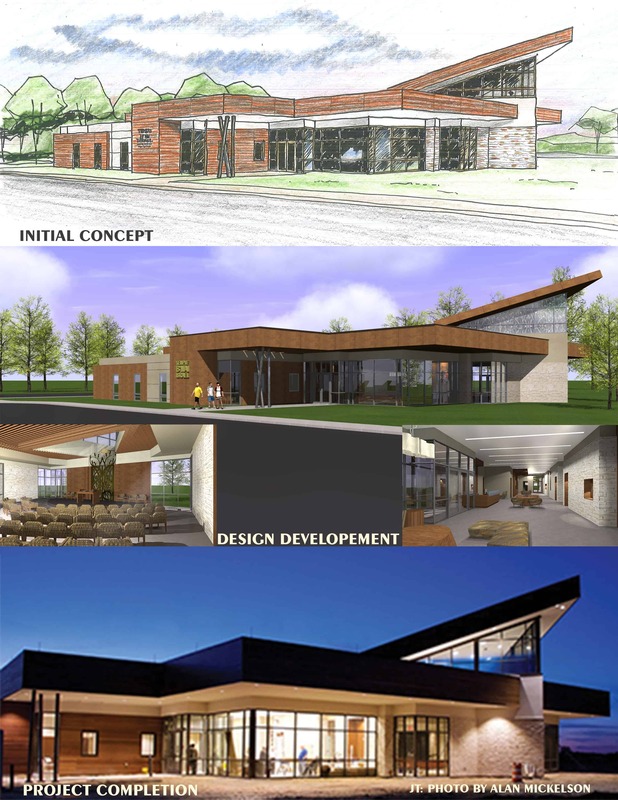 The congregation will celebrate the dedication and sanctification of a new, more spacious synagogue building on June 8, 9 and 10, although Shabbat services are expected to begin sometime in May. Rabbi Peter Hyman has been with Temple B’nai Israel since 2009. He’s known the congregation has needed a bigger facility since taking the job. 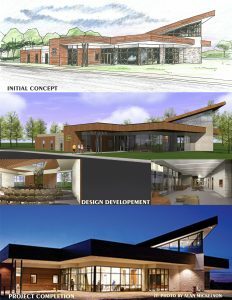 In addition to the struggle to accommodate a growing membership, Hyman noted that the congregation has a significant number of elderly members, and the new synagogue’s single-floor design will make accessibility much easier. The architects behind designing and constructing the new synagogue are no strangers to the game. 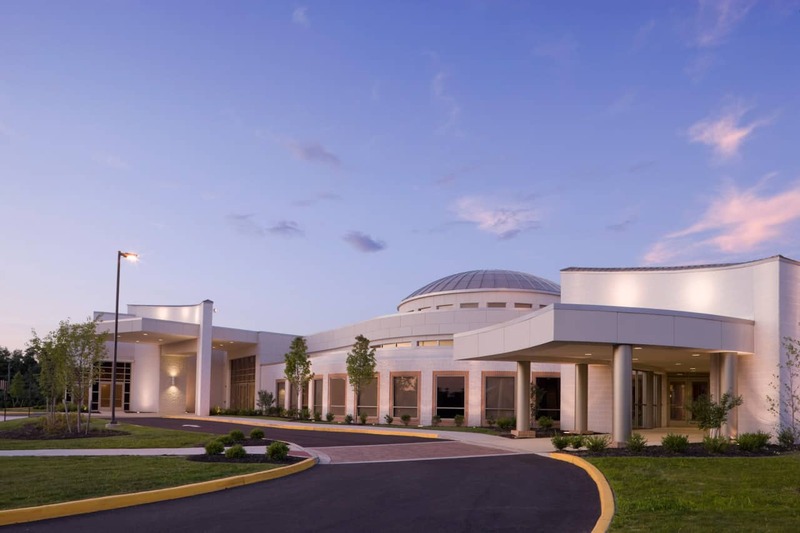 Baltimore-based Levin/Brown Architects has constructed or renovated more than 150 synagogues and churches over 25 years, including Temple Oheb Shalom in Baltimore and Beth Israel Congregation in Owings Mills. Brown helped the congregation not only design and construct the synagogue, but also find the construction site. He says the town of Easton and the new synagogue’s property, built on part of many acres of farmland, were all considered when designing the temple. The thoughtful design on the part of Levin/Brown has not gone unnoticed. Hyman is ecstatic for the congregation’s new beginning.